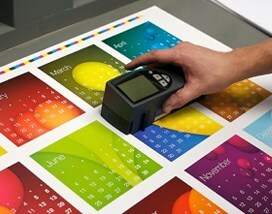 We Specialise in short notice, fast turnaround print services. Established in 1987, Slideshow Print Services has become a leading London provider when it comes to high quality printing. Our expertise and experience means that we can provide assistance with all of your printing needs and we are dedicated to ensuring our customers get the best in terms of service, quality, and value. 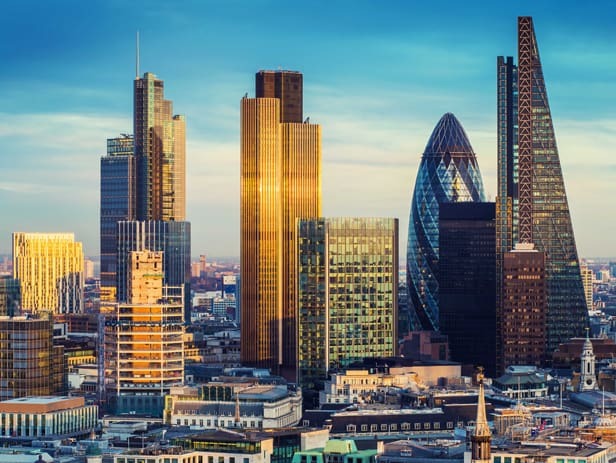 Covering the London area and beyond, we are based in the City of London and our experienced team is able to offer a range of services to suit your needs. We can even provide you with short notice and same day printing, so if you have an emergency you know we’ve got you covered. 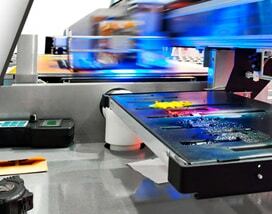 If you require large format printing, you are definitely in the right place. 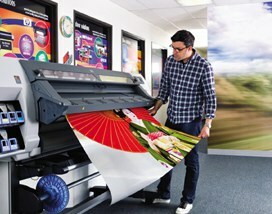 Our printing experts can provide superb quality printing up to 100 feet in length and up to 42 inches in width. So, you can benefit from large format without compromising when it comes to quality and aesthetic appeal. At Slideshow Print Services, we can also provide you with press release printing services. If you need press releases printed out for meetings or distribution elsewhere, you can turn to us for excellent quality, speedy service, and efficient delivery to your door. We can provide you with access to a wide variety of digital print services to suit your needs.This includes flyers, business cards, reports, presentations, leaflets, brochures and more. Not only will you benefit from superb quality when it comes to your digital printing needs but you can also count on us for competitive pricing. 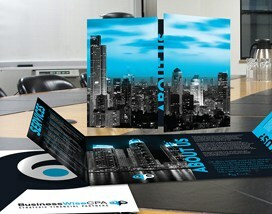 We want you to benefit from the best quality when it comes to printed documentation. This is why we provide you with saddle-stitched plus wire bound documents and print finishing as well as a range of additional binding solutions to suit your needs. If you can't find what you need, please contact us on 020 7118 4664 As we are here for you 5 days a week.